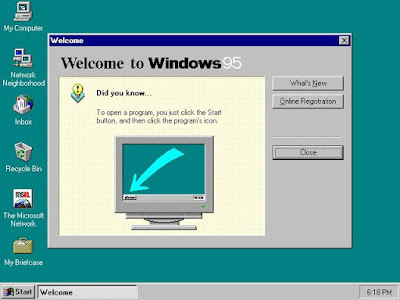 Windows 95 was the birth of Windows as we now know it today. 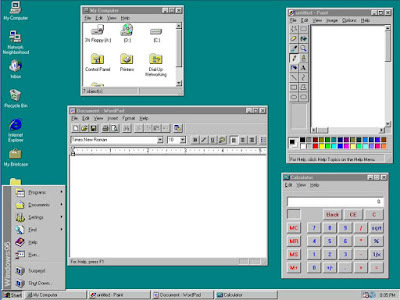 The taskbar and Start button began here as well as “plug and play” compatibility, 32 bit processing and the Windows Explorer file management application. All of these innovations were included and remain in current versions of Windows mostly unchanged to this day. 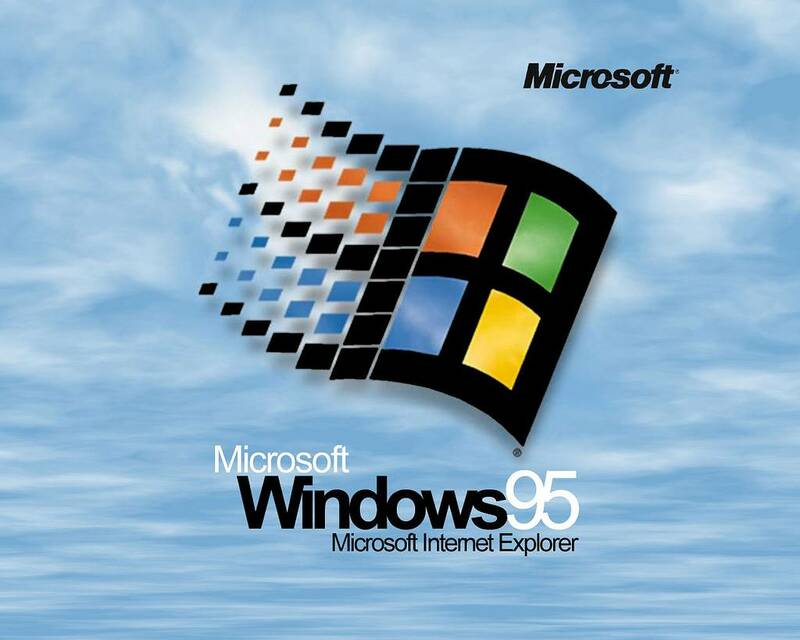 Internet Explorer 1.0 was available for the release of Windows 95, but not with the default installation, which didn’t even install TCP/IP. You had to buy the Microsoft Plus! pack to get the brand new Microsoft browser as well as other features like themes and disc compression. Microsoft Plus! was mostly used in factory installs, so not many people used IE at first. Internet Explorer would become part of the Win95 installation with IE v2.0 several months later. 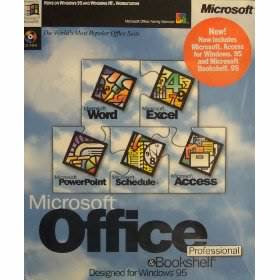 All of Microsoft’s ancillary programs were updated with the new 32 bit architecture and user interface enhancements and bundled into Microsoft Office 95, also released on Aug 24, 1995. It was this release of Microsoft Windows that pretty much cemented Microsoft as the operating system for the masses. So regardless of what you personally think of Microsoft, there’s no denying that it is an essential part of our computing history.